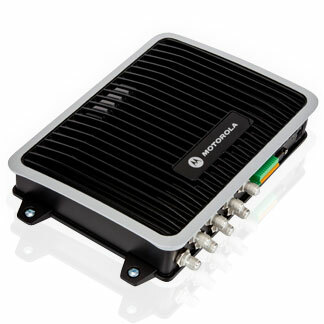 The Enterprise Mobility subsidiary of Motorola announced its new Motorola XR450, an industrial-class fixed RFID reader featuring both bi- and mono-static antenna ports on one platform. The two-in-one reader is capable of both item-level tracking and more demanding supply chain applications, decreasing deployment complexities. The XR450 is Motorola’s latest version of its XR family of fixed reader products and includes new management software and enhanced security features. Additionally, custom applications can be built and hosted on the device, offering flexibility for customers with specific environmental needs.